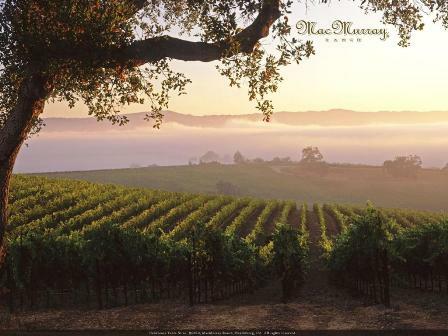 My preferred white wine sip of the summer winner is… MacMurray Estate Vineyards 2013 Russian River Valley Pinot Gris ($20). When I opened this elegant beauty, my senses swirled in pleasure, beginning with the aromas of pear, baked apple and dried fig in a blend that would win the hearts of the world’s most sensitive sniffers. The color is of liquid gold, as refined as its fruit forward taste made with grapes from MacMurray Ranch Vineyard and Two Rock Vineyard, both in the Russian River Valley of California. Buy as much as you can now because this vintage will not last forever. It’s that good. And it’ll only enhance with age.